Includes liner notes by Tom McGuane. Personnel includes: Jimmy Buffett (vocals). Digitally remastered by Glenn Meadows (Mastersonics). 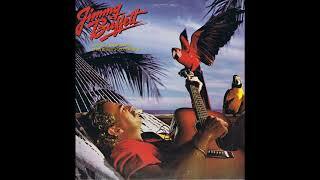 Personnel: Jimmy Buffett (vocals, guitar). Liner Note Author: Tom McGuane.